The excellent intermodulation behaviour of the Axient transmitters and receivers... ensure that interference due to adjacent channel transmitters and intermodulation products can be avoided. When we tested the system in this critical environment, it turned out that even on the edges of the requested coverage area, we were able to obtain more than 25 dB of fading margin using a clever antenna configuration. To bring visitors to the Spa Francorchamps race track even closer to the action, a mobile reporting crew covers all the goings-on in the pit lane and the team workshops. The reporters use wireless microphones to interview the drivers and their crews, bringing interesting facts and inside info to the watching spectators live. However, the racing teams’ tech support crew and the many live TV news-gathering teams active at the Spa Francorchamps site at any time also use wireless systems extensively, making it a very active environment in RF terms. 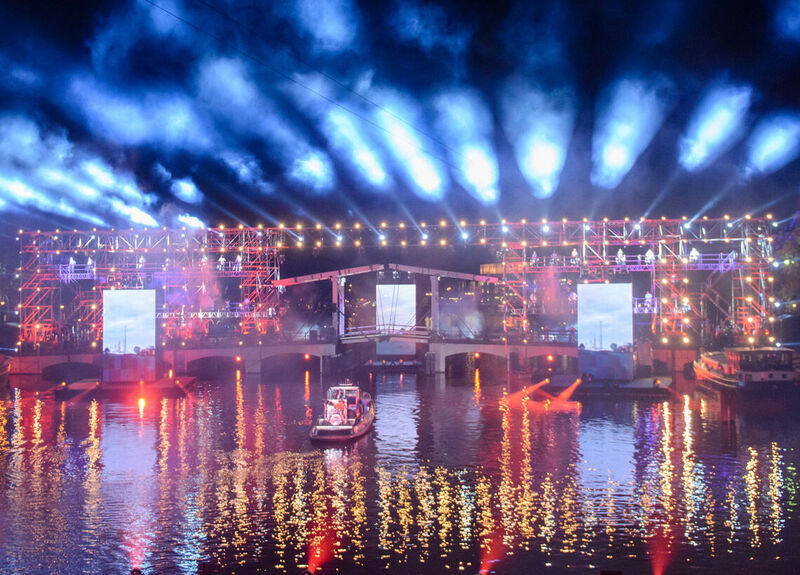 The area they have to cover is also several hundred metres long and covered with steel structures, which is always a challenge for wireless microphones. 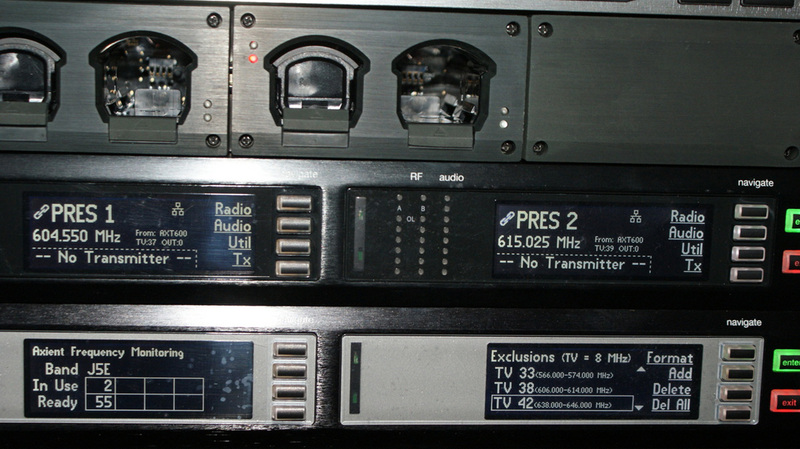 Running the wireless mics without interference of one kind or another is very difficult. 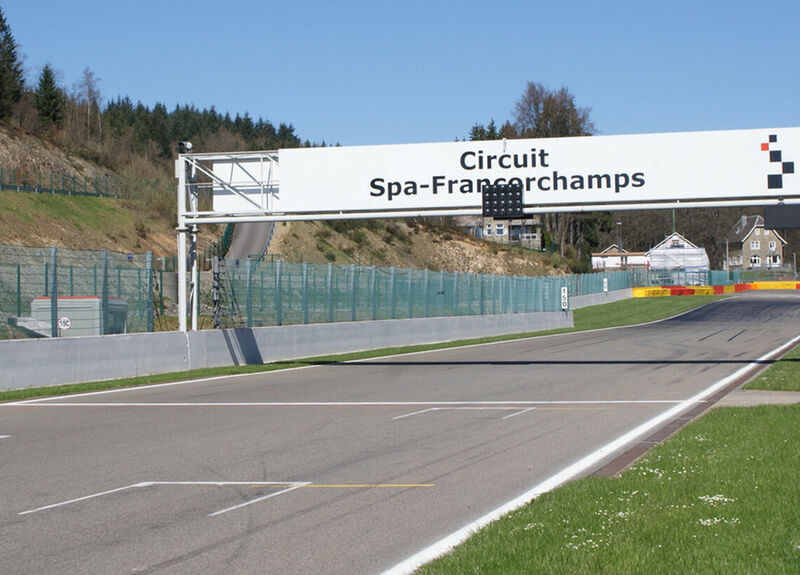 Belgian audio integrator for the Francorchamps Circuit, FACE, chose Shure’s flagship Axient wireless system, in combination with Wisycom antennas, for the reporting team’s microphones. 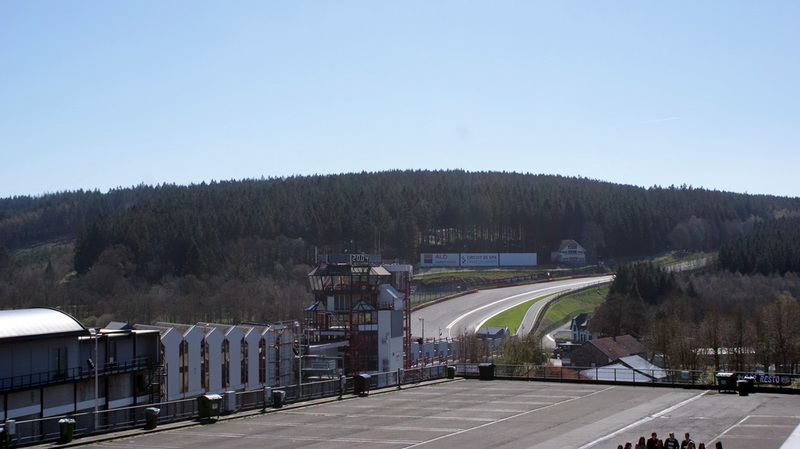 According to Glenn Willems, Account Manager at FACE, Axient has operated flawlessly at Spa Francorchamps since installation. 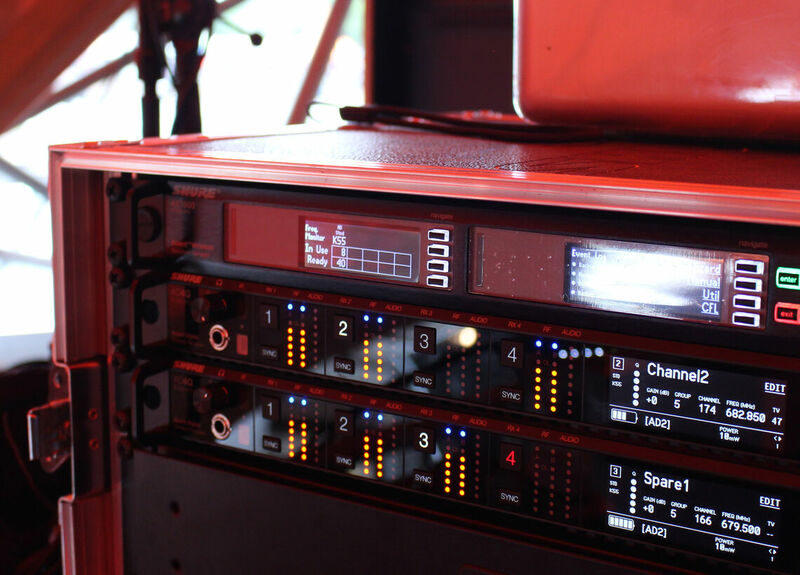 "The excellent intermodulation behaviour of the Axient transmitters and receivers, in combination with the bullet-proof Wisycom amps, ensure that interference due to overload, adjacent channel transmitters and intermodulation products can be avoided. When we tested the system in this critical environment, it turned out that even on the edges of the requested coverage area, we were able to obtain more than 25 dB of fading margin using a clever antenna configuration. Additionally, the Axient systems allow us to program any frequencies that are reserved — for example for television or radio coverage — which are then automatically excluded."